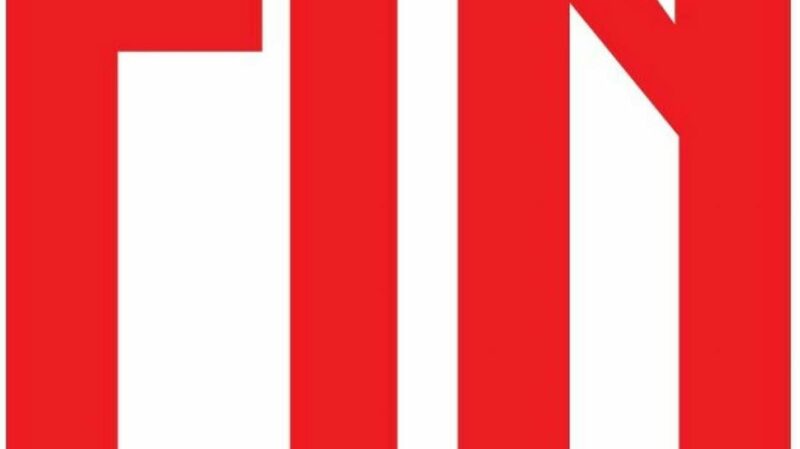 SESTRI (CATERINA ROSSI) CENTRALISSIMI, LUMINOSI, RISTRUTTURATI MQ 99 COMPOSTI DA: AMPIO INGRESSO ALLA GENOVESE, 2 CAMERE MATRIMONIALI, CUCINA ABITABILE, ANTIBAGNO , GRANDE BAGNO COMPLETO CON VASCA E BOX DOCCIA , DISPENSA , TRIPLA ESPOSIZIONE. PAVIMENTI IN CERAMICA, PORTE IN MOGANO, INFISSI IN ALLUMINIO, TERMOAUTONOMO. 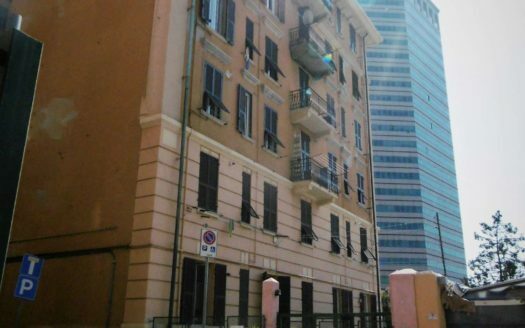 L’IMMOBILE E’ DOTATO DI CANTINA MQ 16, ACCESSIBILE DIRETTAMENTE CON L’ASCENSORE. LE PARTI COMUNI NON PREVEDONO NESSUNA PROSSIMA SPESA STRAORDINARIA E IL VANO SCALE E’ STATO RISTRUTTURATO RECENTEMENTE. BASSE SPESE DI AMMINISTRAZIONE € 125.000 ACQUISTABILE CON MINIMO ANTICIPO + RATA MUTUO PARI AFFITTO. TEL. 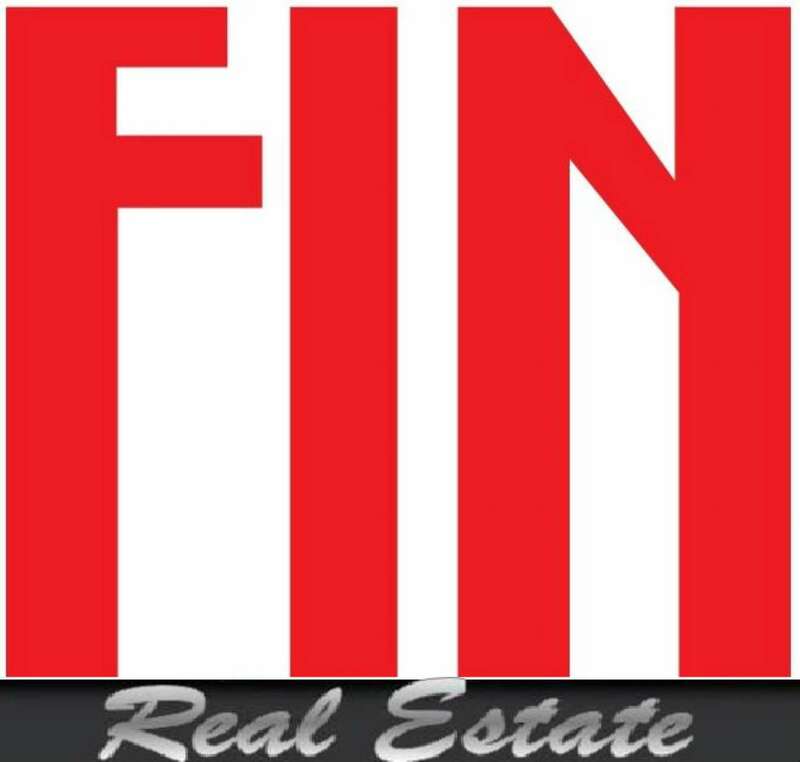 335 65 82 716 – 010 3046981, sestri@finreal.it, www.finreal.it, VIA Bianchieri 53r.